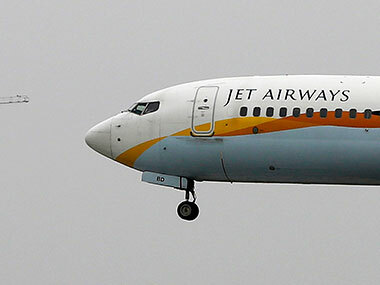 to cater to the demand following the withdrawal of several routes by the struggling carrier Jet Airways. We are strengthening Mumbai as a key travel hub for domestic and international connectivity from India. We are adding Jeddah and Dammam effective 5 June and 5 July, respectively. 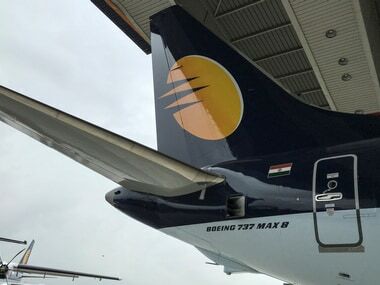 Mumbai is the commercial hub of India and we see great potential connecting the Middle-East with this city," said William Boulter, chief commercial officer, IndiGo. 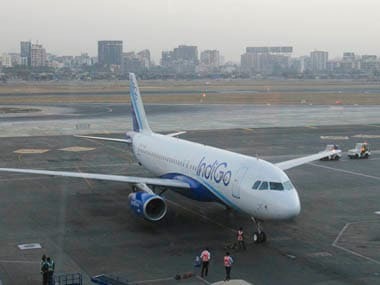 The services on the Mumbai-Abu Dhabi route will be operational from 5 July, it said. 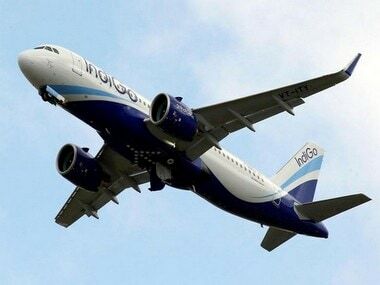 Additionally, given the rush in summer traffic and the shortfall in industry capacity, IndiGo is temporarily adding approximately 20 new departures each from Mumbai and Delhi in a phased manner from 15 April, the airline said.